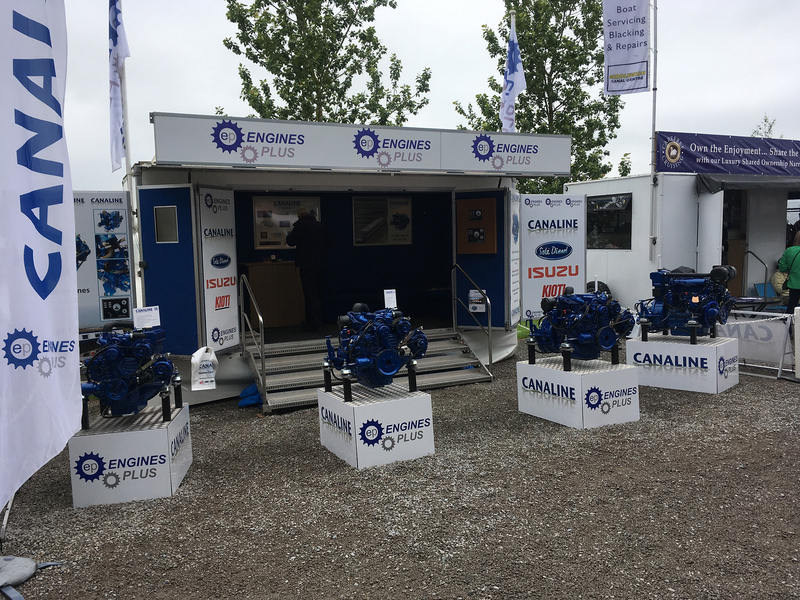 ENGINES Plus Ltd used the Crick Boat Show to unveil the new Canaline 70T marine diesel engine which has been developed to comply with the new RCD 2 emissions legislation which came into force in January 2017. Replacing the Canaline 70, this engine is based on the Kioti block, whereas the original was Isuzu-based, and is aimed at the growing market for widebeam boats. The four-cylinder turbo-charged Canaline 70T is keel-cooled and produces 65bhp with a maximum torque of 190Nm @ 1600rpm. It has twin 75A and 175A alternators and a fuel filter with built-in water trap. Hedley Beavis of the Engines Plus sales team explained that although lighter and more compact, this new engine shares the same footprint as others in the range, making life easier from a boat builder’s point of view if an upgrade is required from one of the lower HP engines such as the Canaline 52 or 60. The Gloucestershire-based manufacturer built the first Canaline 70T engine late last year since when it has been on test with a customer and has proved very successful. 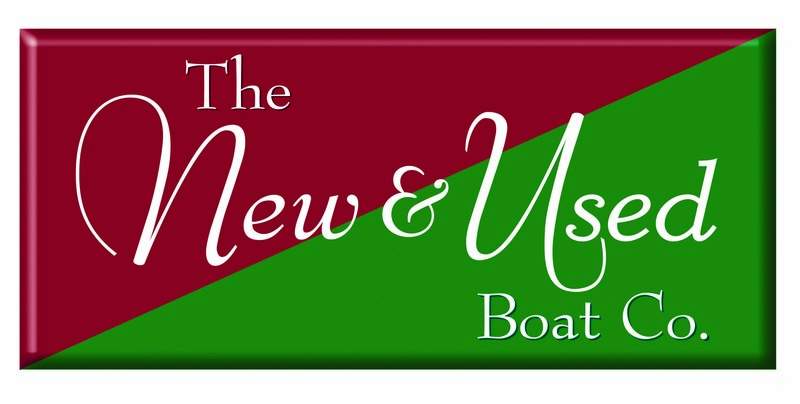 It was sold to Collingwood Boats who fitted it into a boat with the same stern gear as the original 70. “This is the first time the new engine has been out in the public domain and people like it because it is quieter than the other variants,” Hedley added.